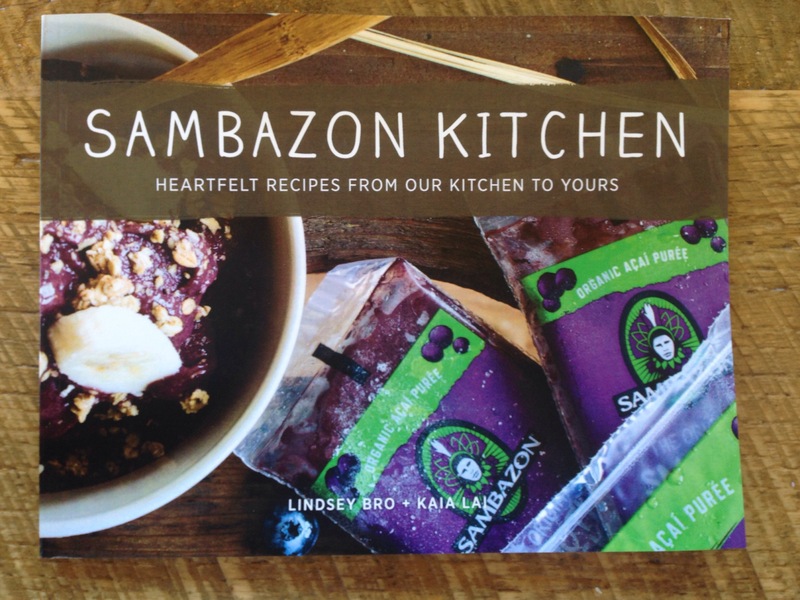 Picked this up at my favorite acai cafe today: Sambazon. I’m excited to say the least. This cookbook is also cool because it has recipes for smoothies as well as ways to incorporate Acai into other meals (like burgers and oatmeal…whaaaat).